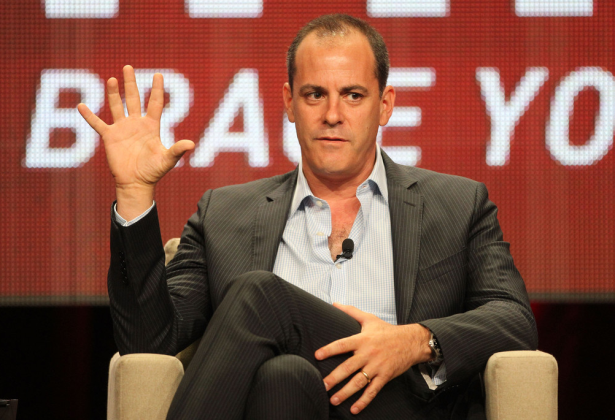 Apart from the possibility of a spin-off, Showtime president David Nevins also talked about the upcoming episodes of the final season. Nevins promises major story turns every single week as Dexter comes to a close. "There's always things that can be done (after)," Nevins said according to TVGuide. "I think Dexter ends with great satisfaction. I haven't seen it yet, but I have read it and I think it's quite brilliantly built. The series finale will sort of promote itself." He also stated that the Dexter series finale doesn't necessarily set up the possible spin-off.